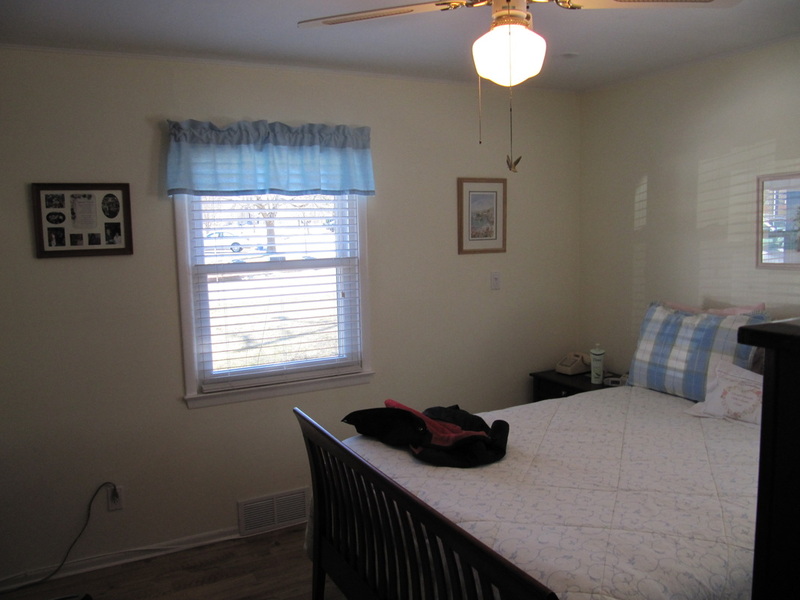 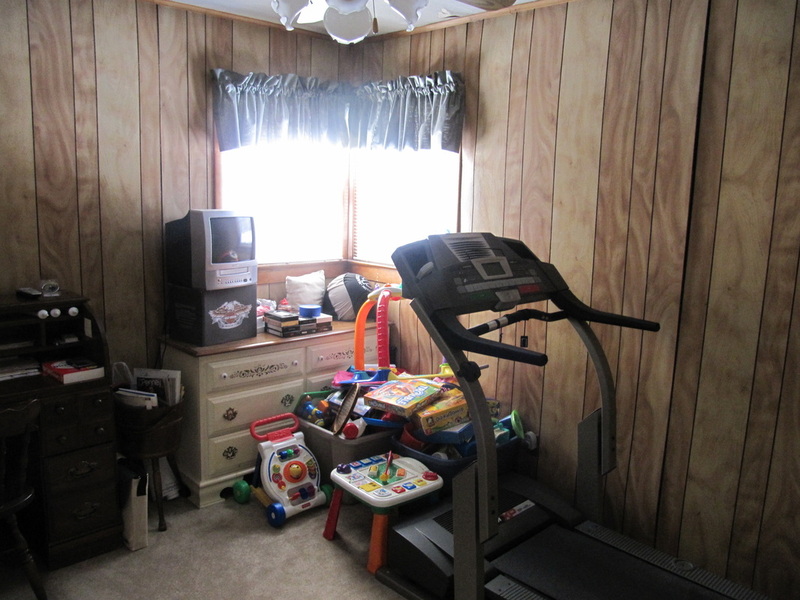 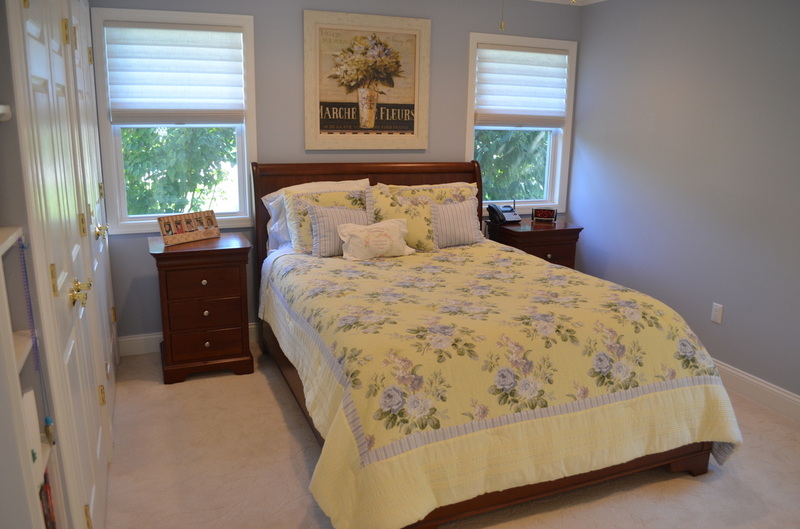 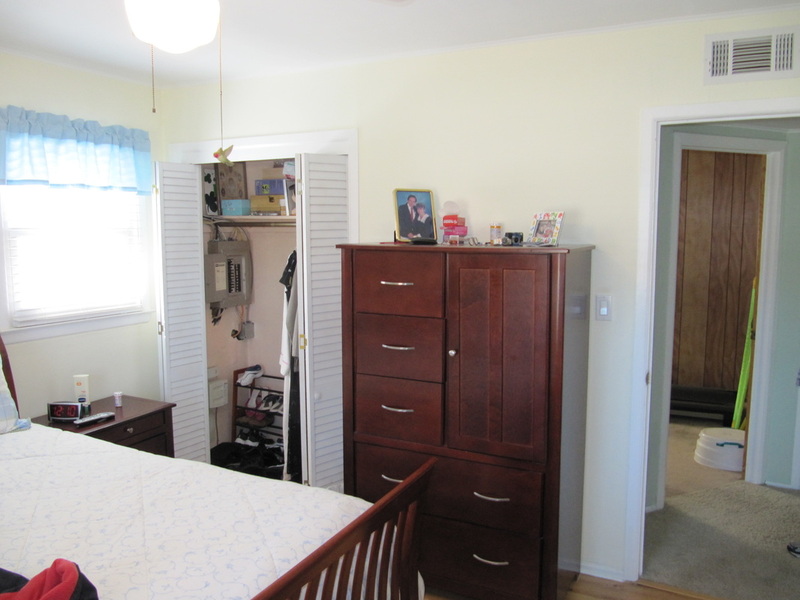 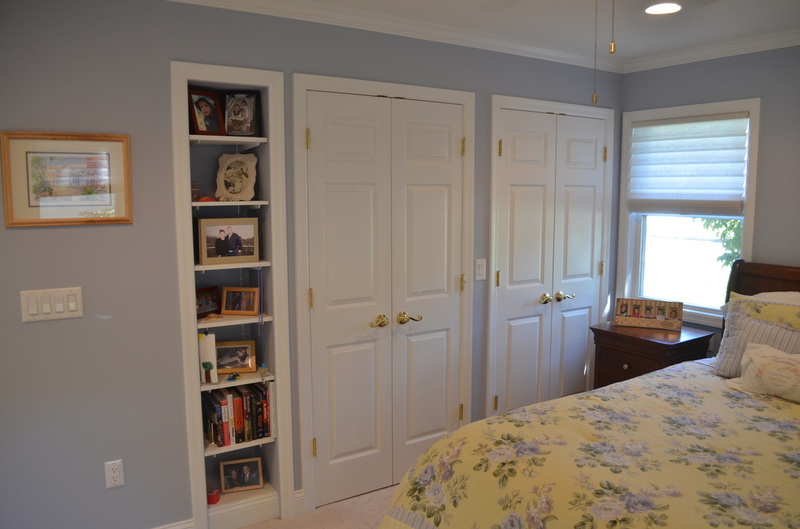 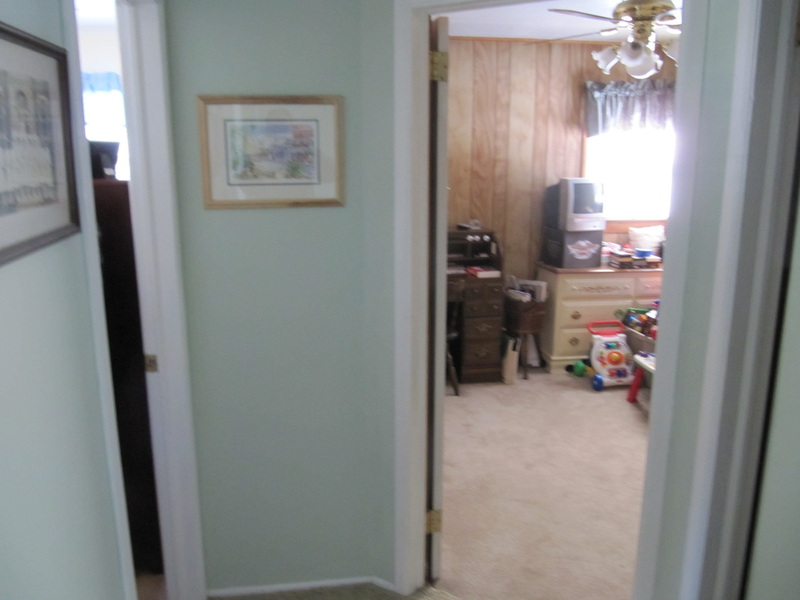 - Converted first floor bedroom and guestroom into brand new master bedroom suite. 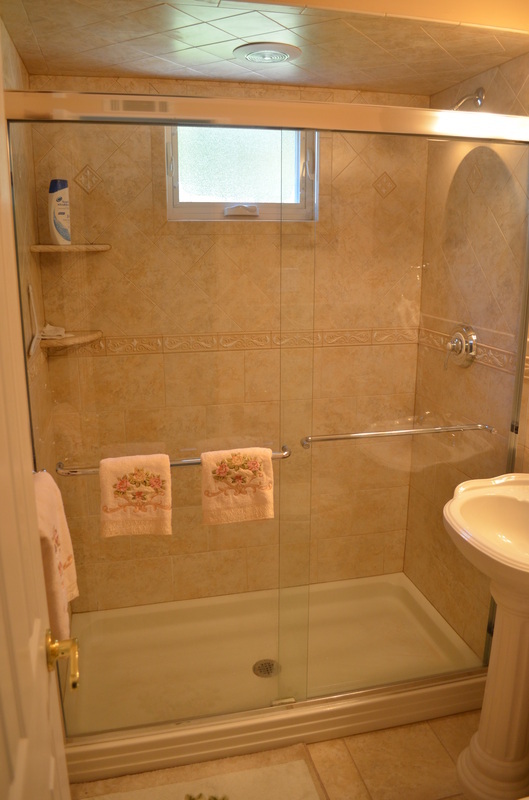 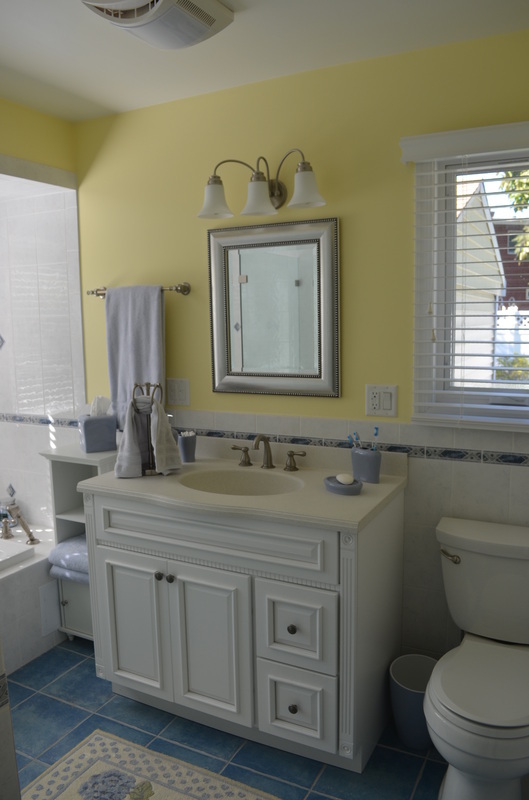 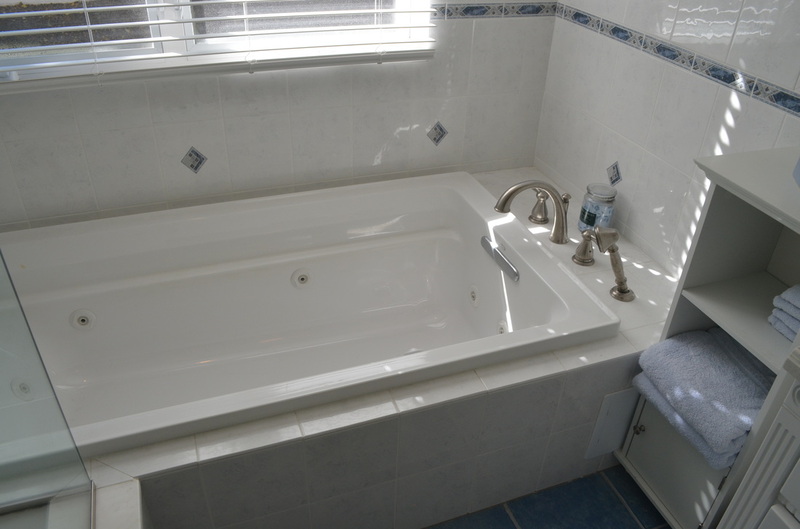 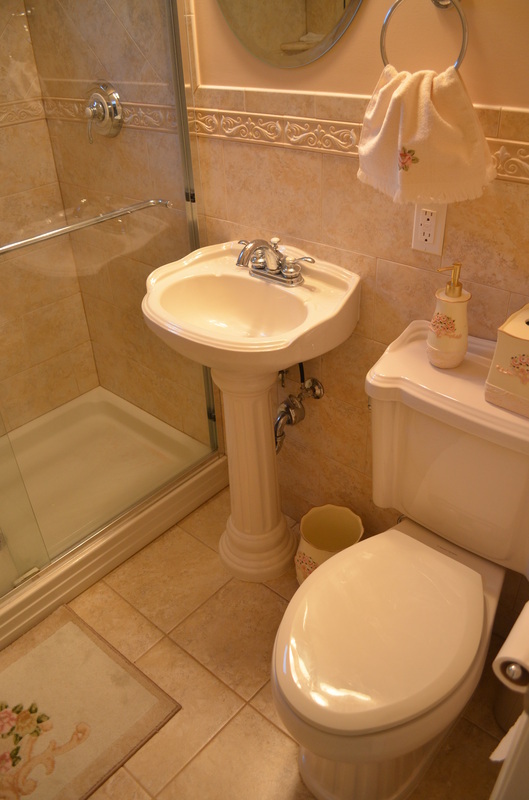 - Completely remodeled first floor bathroom. 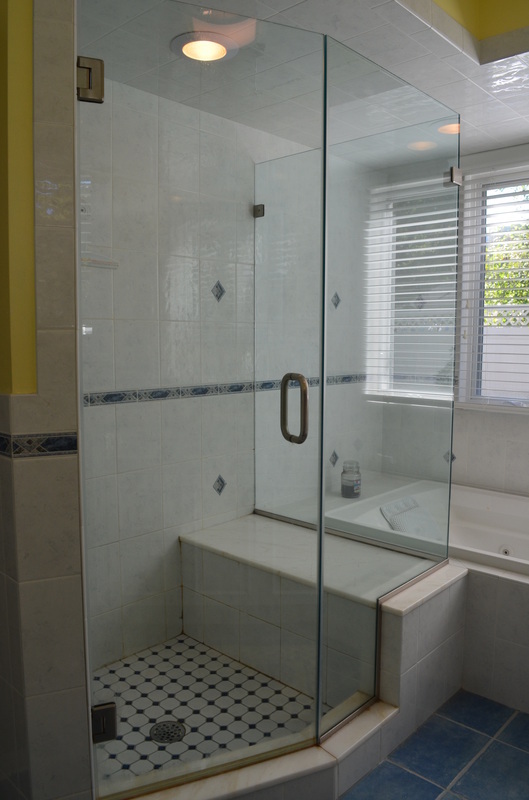 - Installed heated floor tiles in master bathroom. 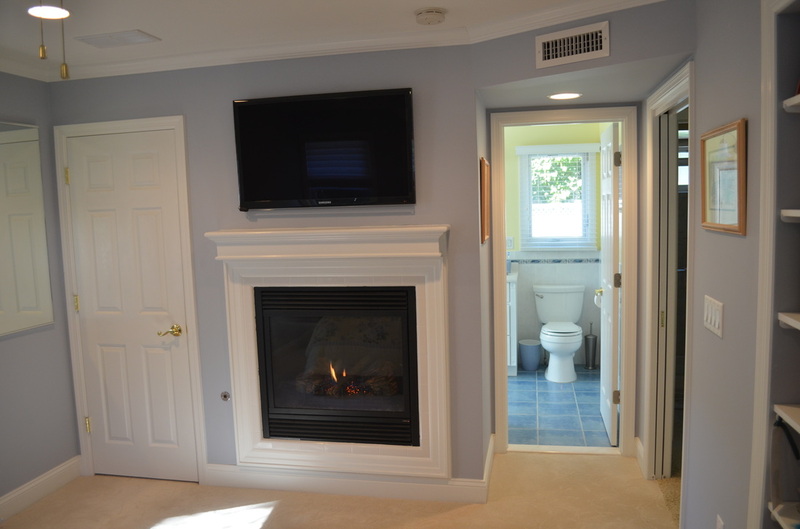 - Installed new gas fireplace and flat screen TV hookups.